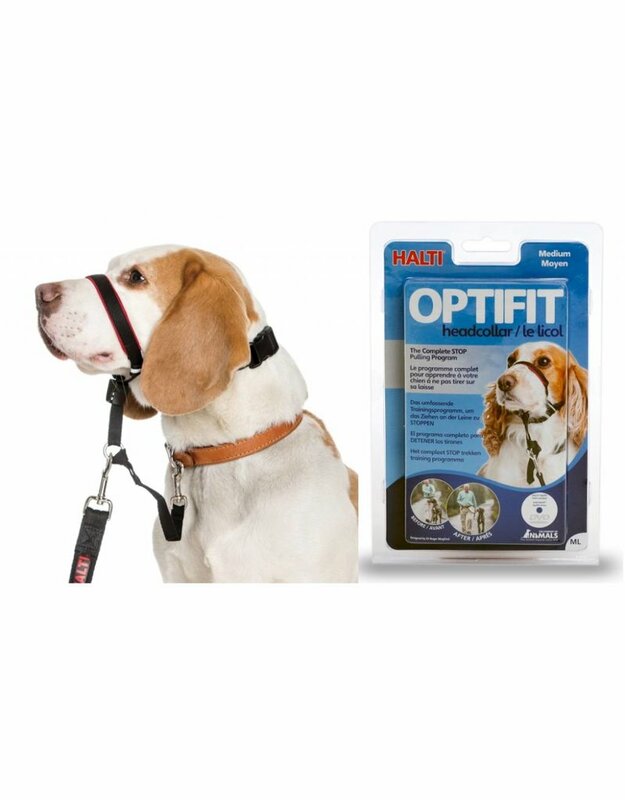 The OPTIFIT Halti is a comprehensive training program designed by Dr. Roger Mugford to stop your dog is sure to attract. 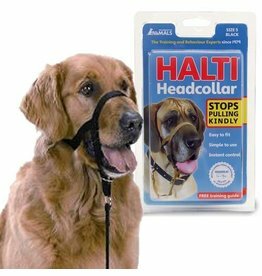 Designed to fit most short nose dogs in Barzoï Boxer, the Halti offers OPTIFIT maximum comfort and a perfect fit, regardless of shape and size. 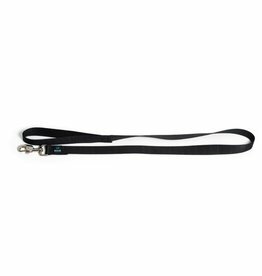 A reflective leash that will protect you during your late outings. 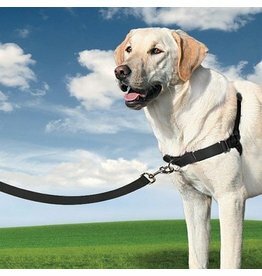 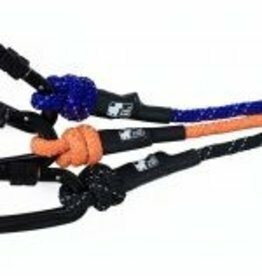 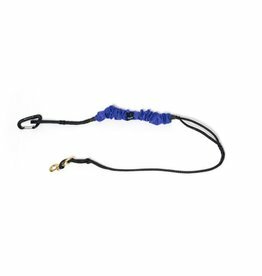 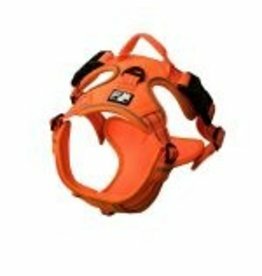 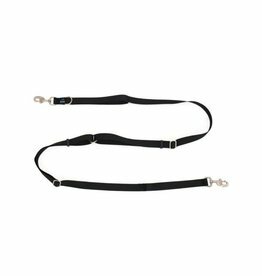 The easy walk harness makes walking on a leash easier.